This Kona classic brings some of the finer things to light. 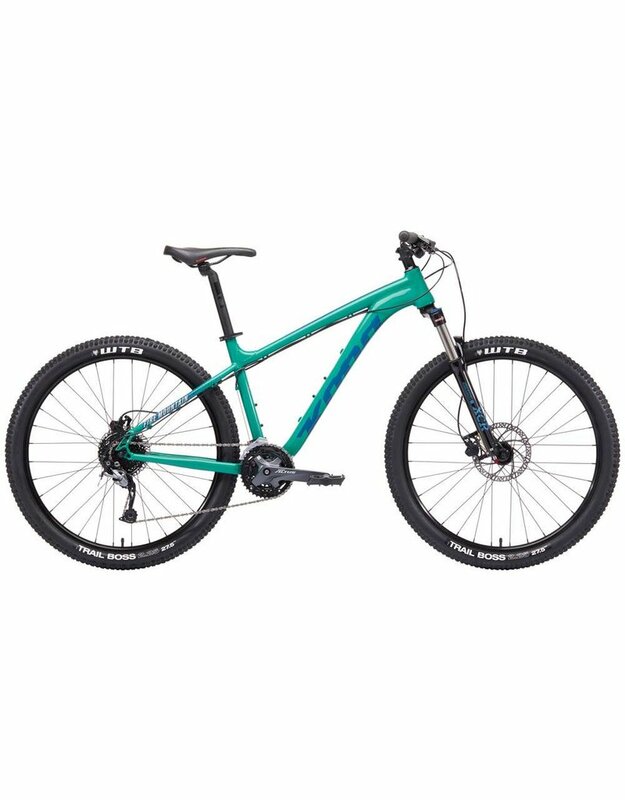 Feel true stopping power with hydraulic disc brakes, adjustable 100mm of Suntour suspension, a 9 speed Shimano drivetrain and sturdy WTB tires, the Fire Mountain helps build confidence off-road. 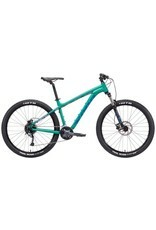 Available for smaller riders in a 26” XS version and a 27.5” wheel for sizes S-XL.